I’d feel even more like a doof if I hadn’t learned to do it wrong by watching somebody else back in the day or if I haven’t observed many other people making exactly the same mistake. 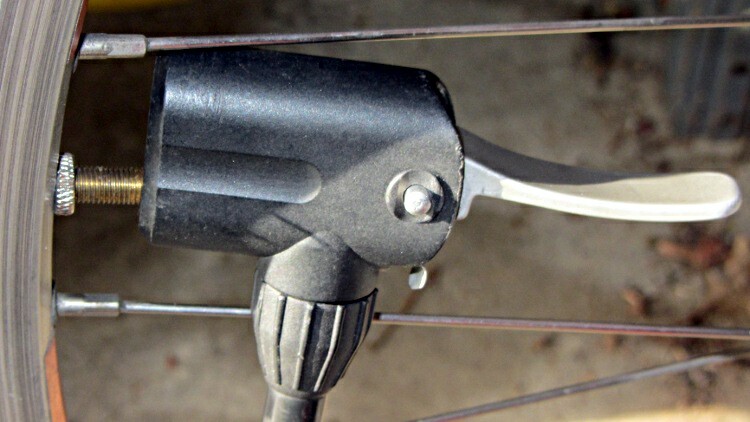 I think the fact that the short nozzles on the old-school Zéfal pumps I swore by back in my wedgie-bike days never got a good grip on Presta stems got me off to a bad start, but … dang do I feel stupid. 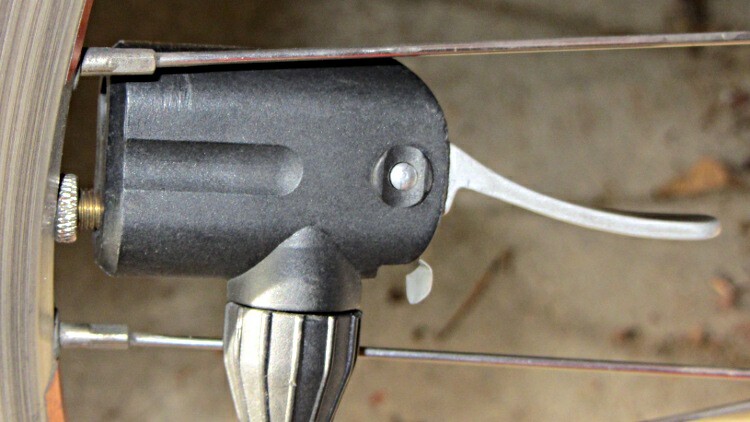 FWIW, the little tab sticking out under the latch handle makes up for a bit of slop in the valve head. When I got the pump, the Schraeder nozzle didn’t seal very well, either, and taking up a few mils of slack helped immeasurably. 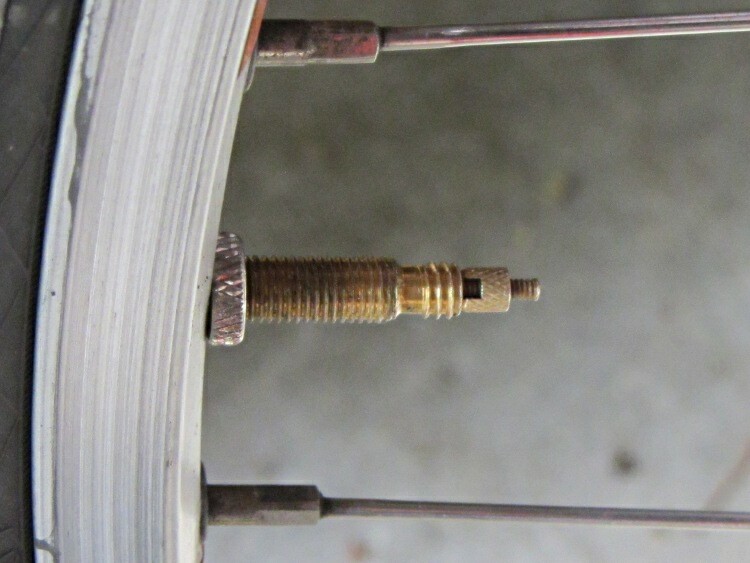 We don’t need that nozzle very often, but our bicycle touring guests frequently do; they know that they can top off a Schraeder-valved tube at any gas station or with any pump anywhere around the world.